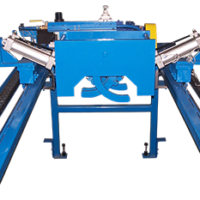 Rod Pull Device Increases Safety for Mining Personnel - Aura Systems Inc. 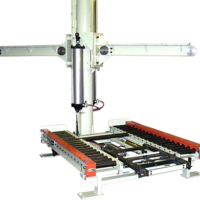 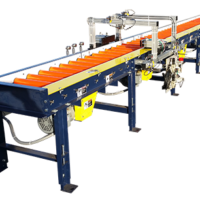 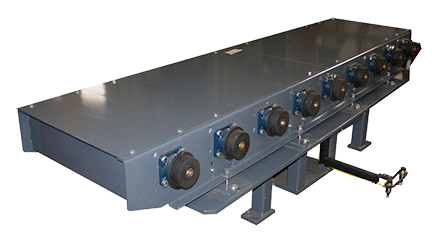 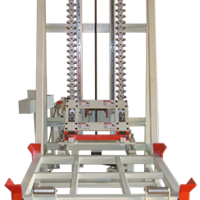 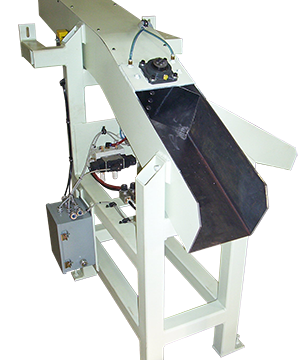 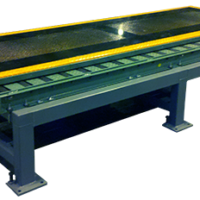 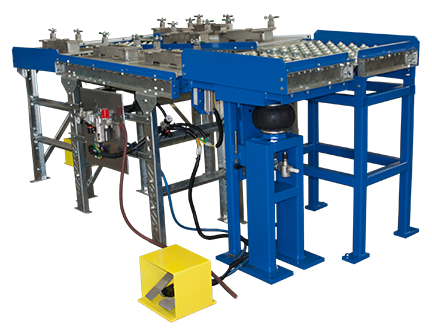 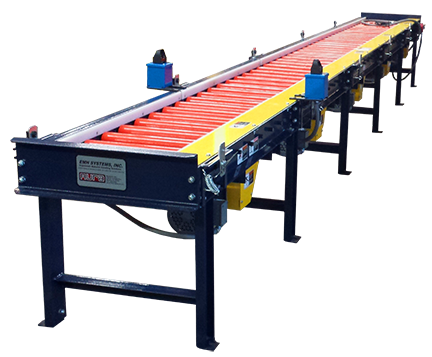 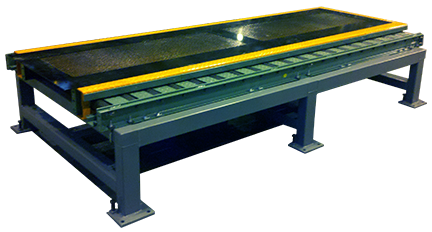 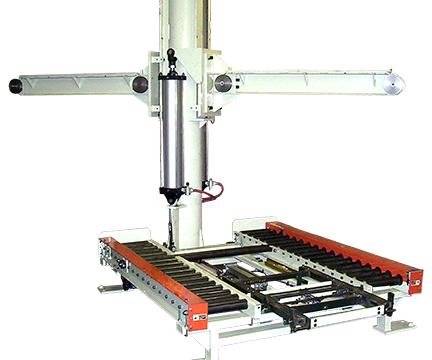 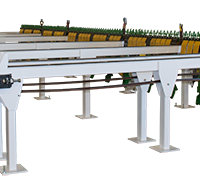 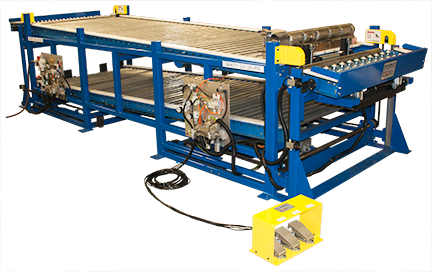 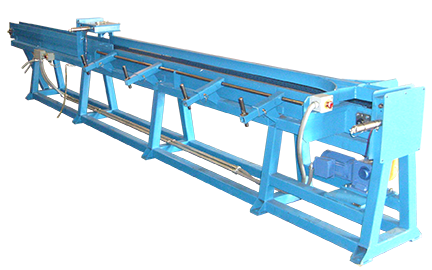 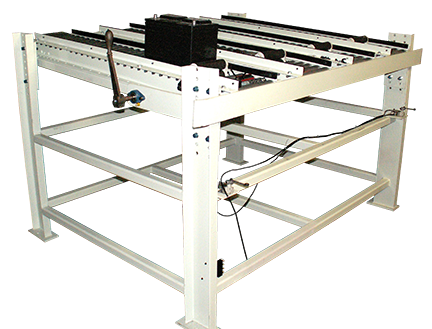 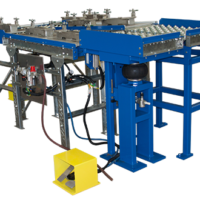 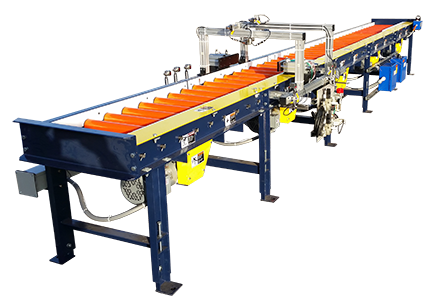 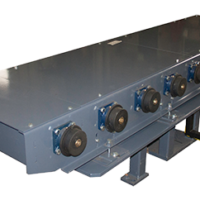 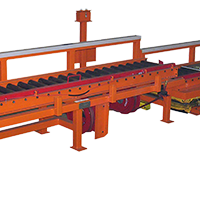 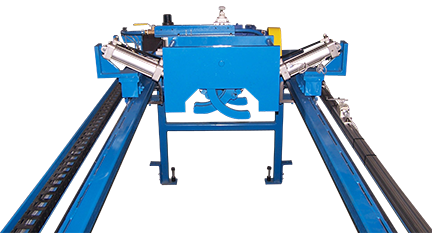 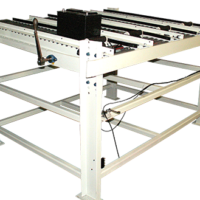 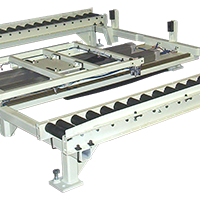 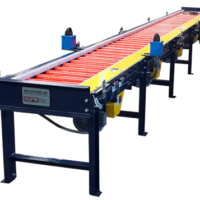 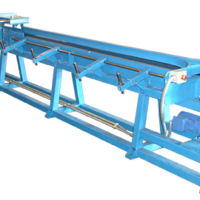 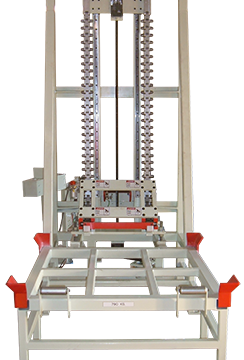 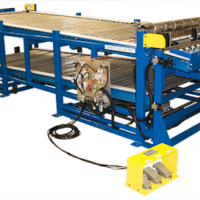 The electric Rod Pull Device replaces the human operator in extracting rods from mill notch machines. 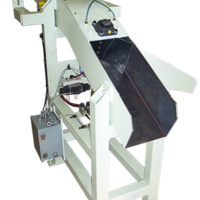 This provides a safer solution to personnel in the mining industry.